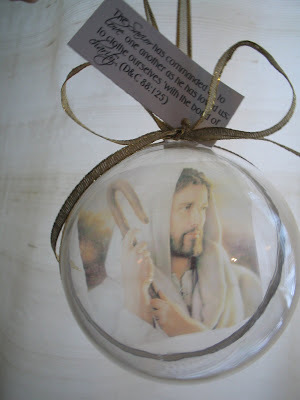 I made a few of these ornaments for small gifts–thanks Jori for the idea! Click here to see instructions. They were really easy to make, but finding the supplies was a different story. As I’ve said before, there is a huge lack of supplies for the demand out here. All the stores who sold clear ornament bulbs were sold out. So, I had to use ghetto plastic bulbs, but I think they still came out okay. Hope they like it. The post Ornament Craft Project appeared first on Darling Darleen | A Lifestyle Design Blog .